Nokia has decided to use data analytics and machine learning to attract mobile providers, in U.S telecom market which already on heat. Even further, the competition has reached to its peak already as the entire telecom market has become saturated than ever. Many competitors are now looking dearly at technology advancement to help them out and set them aside from other competitors. The major players in the market, which driving the way are U.S. carriers, T-Mobile USA, also looking for a different look at their own services provided to the customers. 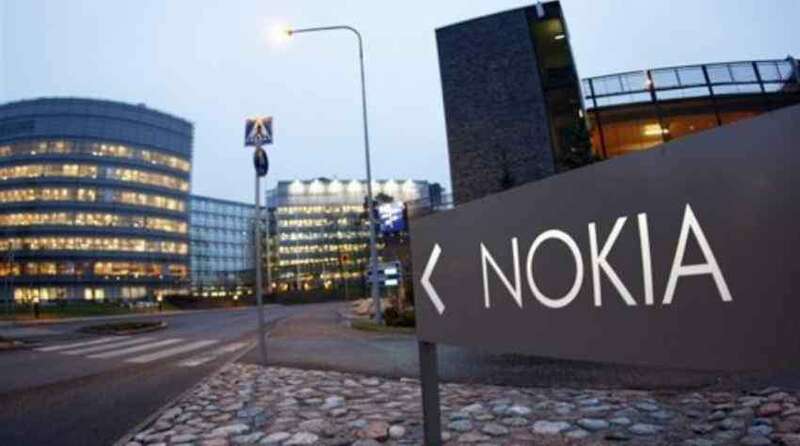 Having realized the difficult task ahead, Nokia has come up with its plan to optimize customer based services by use of machine learning and data analytics. The company is sure that these services will be a major factor in deciding in which Wireless Carriers industry will go further. For example, the T-Mobile, a Wireless Carrier service provider has started to pack its bag as major league players such as AT&T and Verizon Networks are already on the verge of acquiring all spectrums across U.S which may a deal breaker for many small companies trying to make a difference. Nokia with its Customer eXperience Solutions (CXS) software portfolio has stepped in to change the look of the heated game. This software portfolio will help communications industries provide its customers with enhanced experiences. Nokia has recently come with improvements to its CXS gears like Motive Service Management Platform (SMP) 7.0 and Motive Care Analytics (CAL) 2.0 which will help to set high level standards. These up-gradations have come with the recent development of machine learning algorithms. These algorithms are developed by Nokia Bell Labs. This will help in tracking, handling and resolving customer related problems. Some of features such as Motive SMP 7.0 consist of Dynamic Intelligent Workflows. These workflows help in analyzing data from earlier workflow processing. These assist operators to find optimized solution recipes for customer problems. Nokia’s confidence on its services and mobile provider’s trust on Nokia will be a back and forth game.